Welcome to BridgePoint Electric. 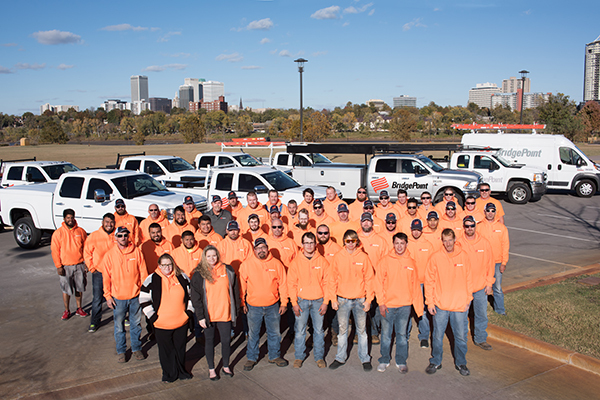 We are a full-service residential, commercial and industrial electrical contractor. We pride ourselves in exceeding customer expectations and forming long-lasting business relationships. See what we can do. Basic replacement of your lighting systems can reap considerable cost savings immediately. Energy rebates are available now. Over four decades serving the Tulsa Area.